This unique camp is geared for those student-athletes who are interested in pursuing their academic and softball careers at some of the country's most prestigious colleges. Camp attendees will receive instruction from coaches associated with strong academic institutions. Improve your softball skills and learn what it takes to succeed as a student-athlete at this level. The High Honors Camp is open to any girl entering 7th grade or already in high school. Bring a notebook to write down all the new things you will learn each day! Our coaches at this camp work and teach non-stop! 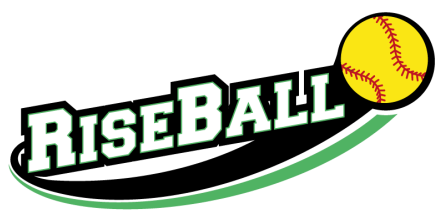 If this is your first Rise Ball Camp, you will be amazed at the quality of your softball experience. If you are a repeat-camper, we've designed new learning opportunities, and you'll increase exposure to college coaches. • We have a waiting list of college coaches looking to work camp... Don't be a player on the waiting list! ​"Building Your Personal Brand for Athletes"